Service begins at 11:00 am every Sunday. 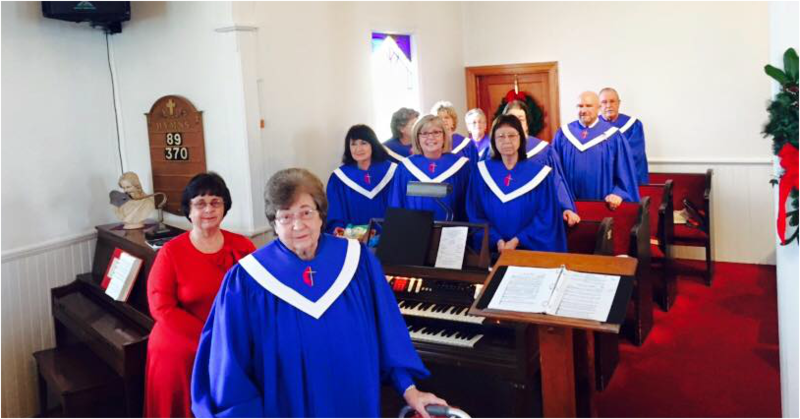 Our service is unique, offering a blended worship service of traditional hymns and contemporary praise and worship music. We have "Children's Church" for ages 3-9, and begins after the "children's message" during our 11:00 service.